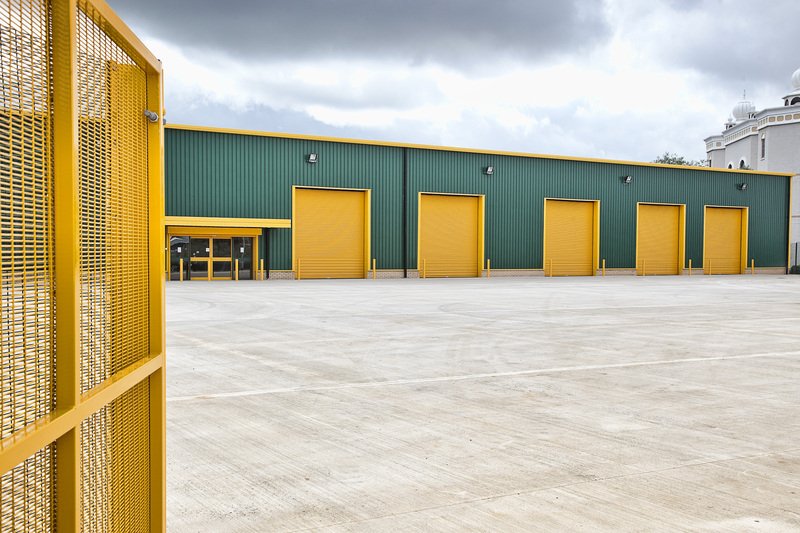 Deeley offers a complete service through procurement of land and design and build of this new retail park for Travis Perkins. 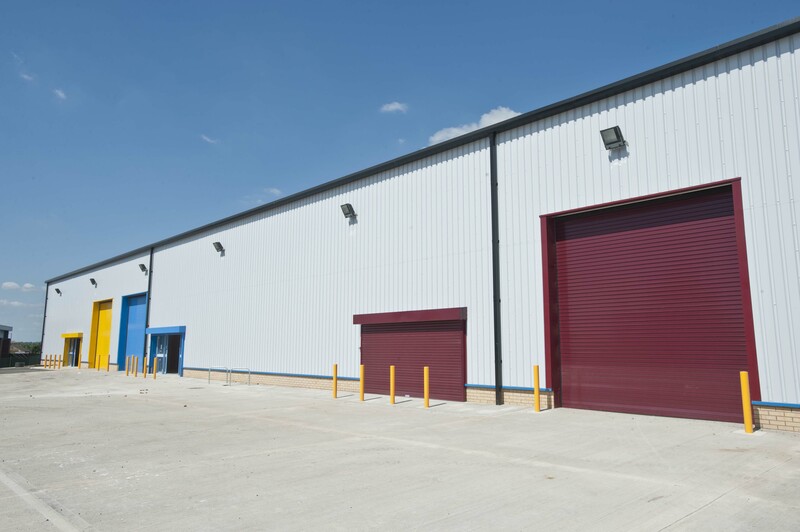 The development consists of five units which house a Travis Perkins builders’ merchants as well as other group brands including Tile Giant, City Plumbing, Benchmarx and Toolstation. 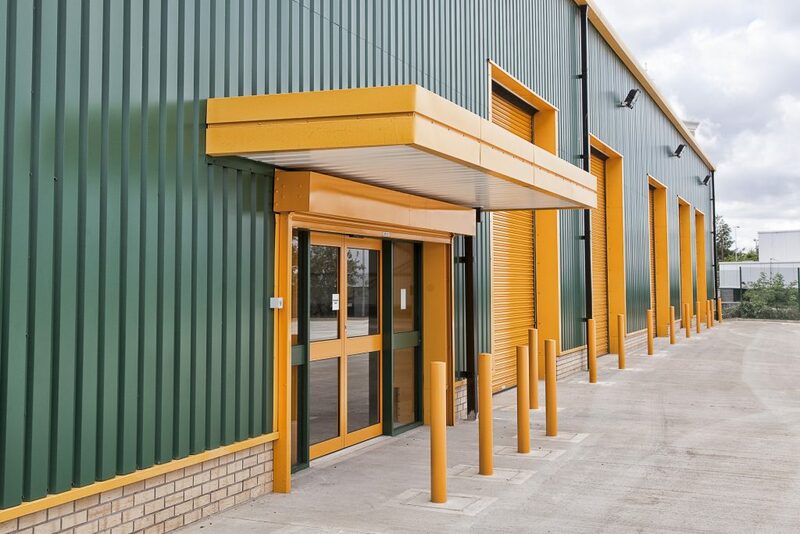 This relocation for Travis Perkins has benefitted local businesses as well as members of the public by having a ‘one-stop shop’ for materials and equipment in the area. 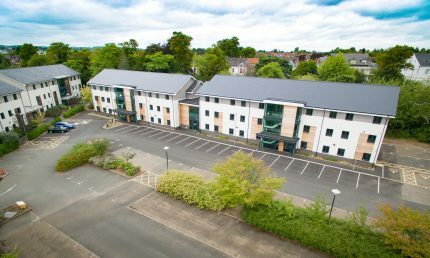 The scheme, on a 2.8 acre site, is housed in two buildings with dedicated yard and parking areas, all accessible from Tachbrook Park Drive. As part of the project, a pedestrian and cycle path was constructed linking Tachbrook Park Drive and Queensway. 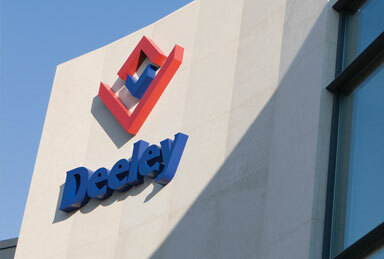 Savings for the client were achieved through an end-to-end approach where Deeley procured land and designed and built the structures. The adjacent Orbit Homes independent care development constructed by Deeley Construction has brought the site back into full use. 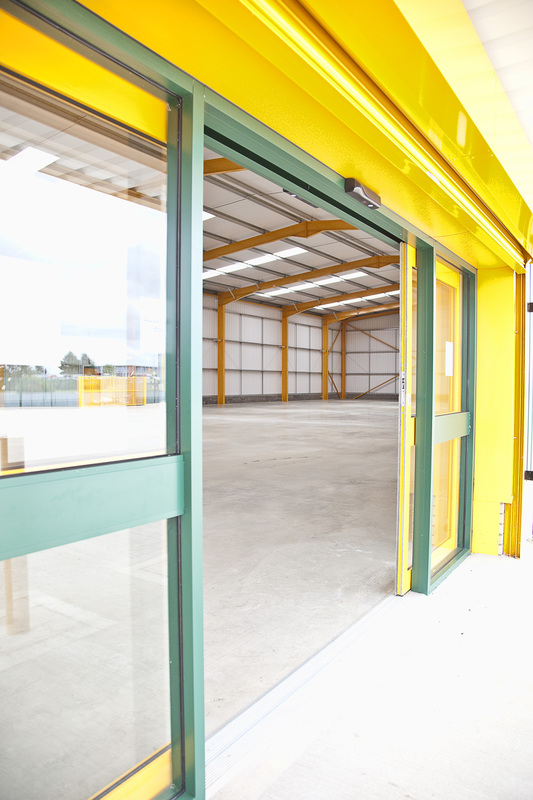 "This is a major investment for Travis Perkins and we believe this will add to our offer in Leamington and the surrounding areas. "This new development will allow us to bring all of our brands together in one location offering more than 100,000 products to trade professionals. 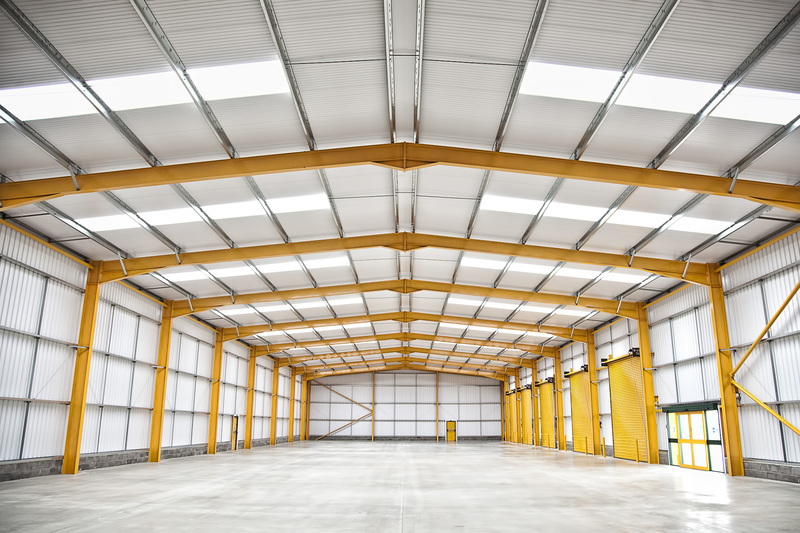 They will sit alongside Travis Perkins, the main builders' merchant, and all act as a one stop shop for trade professionals."